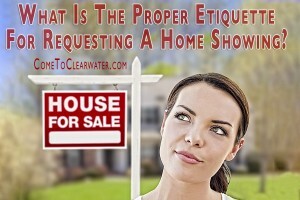 What Is The Proper Etiquette For Requesting A Home Showing? 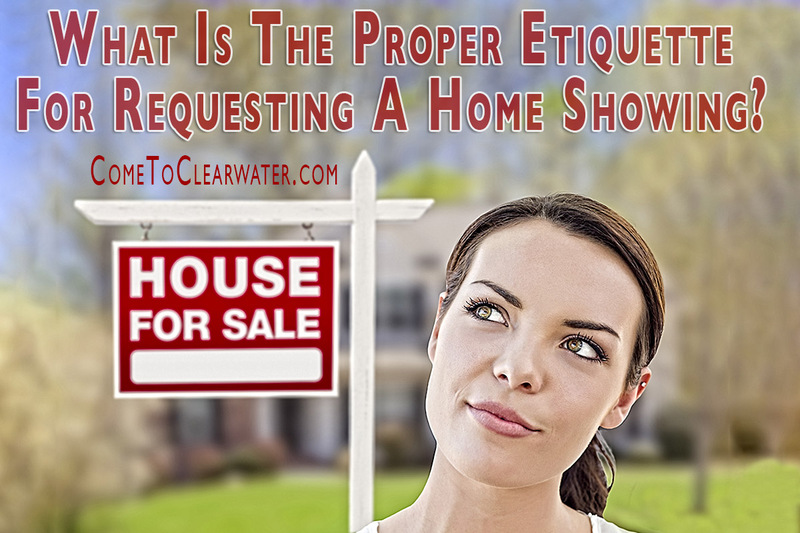 There is proper etiquette involved for requesting a home showing. 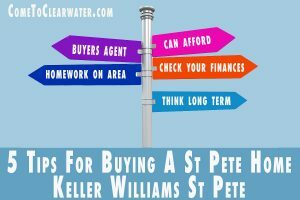 If you’ve driven through a neighborhood scoping out a few homes you saw online but you have a buyer’s agent helping you with the buying process, should you call them, or just call the listing agent to see a home that particularly tickles your fancy? Well, if you find a great home with a sign out front, what is the proper way to go about getting a showing of the home? 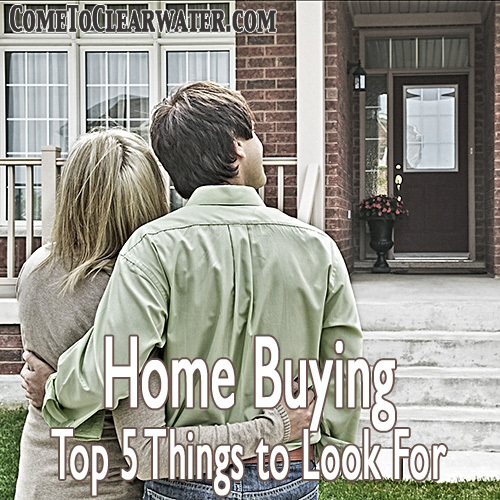 You start off by calling your buyer’s agent and giving them the address. Either your agent will agree to showing you the home or the unfortunate answer is “no, I can’t show you that home.” If that happens you can call the listing agent, but be prepared for them to be uncomfortable showing it to you when you have an agent. Also keep in mind that it’s not their responsibility to show it to you. 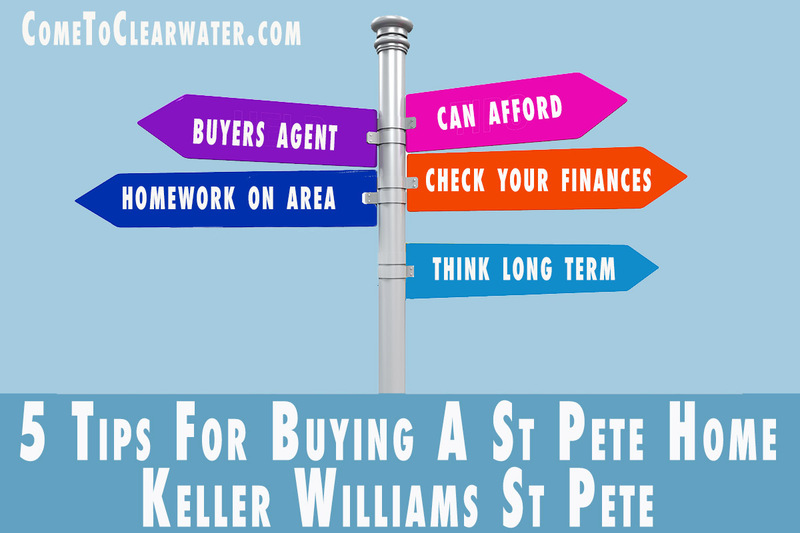 Most will, because it IS in their interest to get their client’s home sold. Your best bet is to convince your agent to get involved for you. Have them call the listing agent for a time to go see it. That is the proper etiquette. Whatever you do, please don’t lie to the listing agent about whether you are represented or not. If you decide to just call the listing agent without talking to your own Realtor, it could cause issues. It’s unethical to “poach” another agent’s client, and even if they didn’t know, the appearance of impropriety isn’t good. An agent is an agent to support their families. Don’t endanger their livelihood. It’s also not the best way to start off a business relationship!